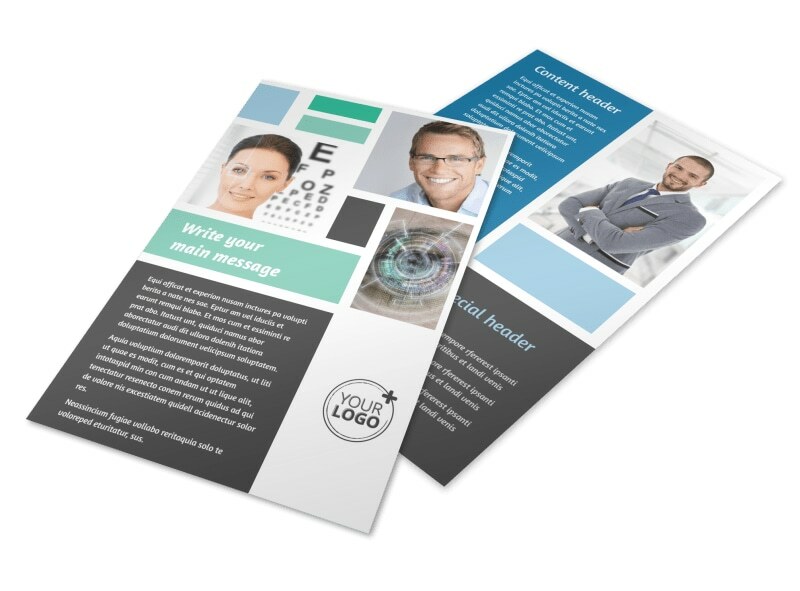 Customize our Laser Vision Flyer Template and more! 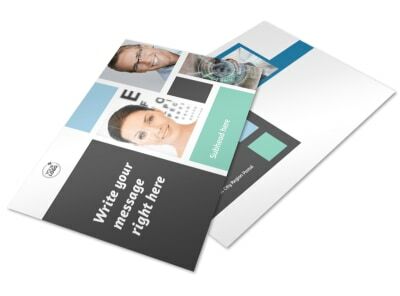 Help patients see your services more clearly by advertising a special promotion on laser vision flyers. 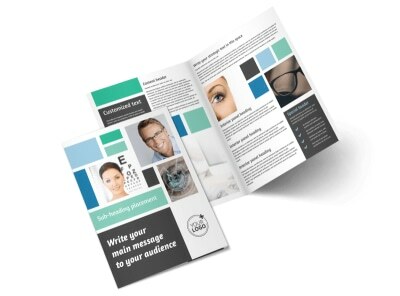 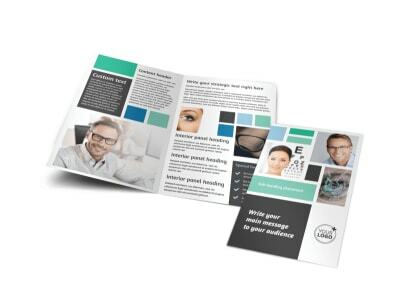 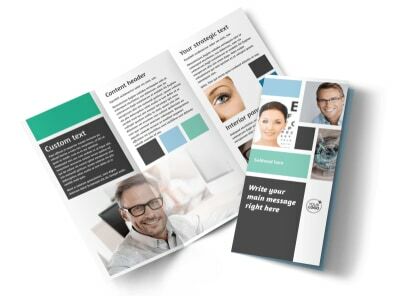 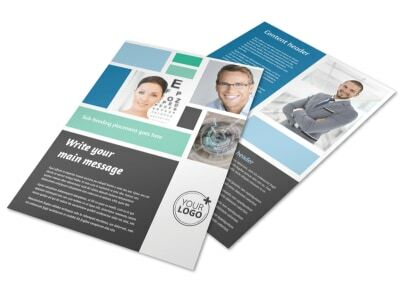 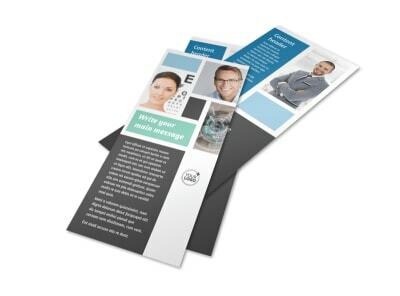 Customize your flyers using our online editor; add photos of yourself and your staff and text detailing any specials or client testimonials you want to share. 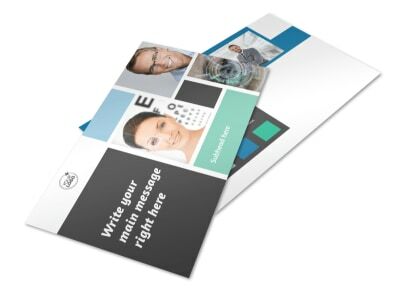 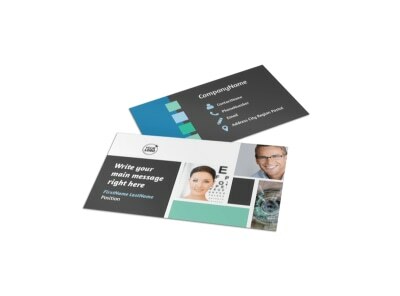 Print your finished design from your location for quick access and distribution, or let us handle printing while you focus on growing your brand.